Roberta was born in Frankfurt, Germany, where her father was stationed with the army. However, they moved stateside and she was raised in Denver and attended the University of Denver, Women’s College. Roberta began her professional career working for a security firm in Denver before moving to Fort Worth, Texas for 15 years. 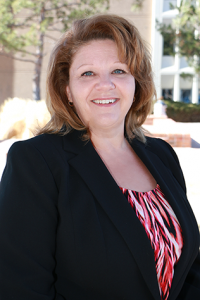 She moved back to Colorado in 2013 and entered the property management field. Roberta joined the Weststar Management team in late summer 2016.